Any organization going for any event wants to make their event successful. 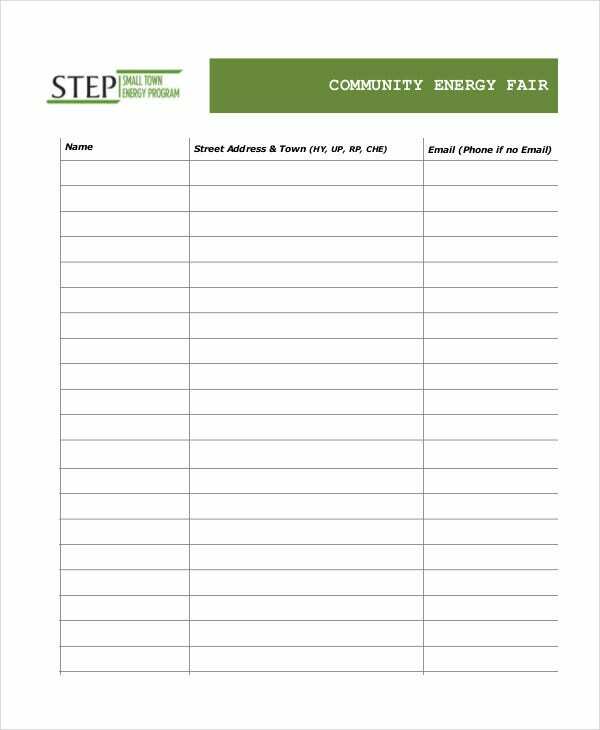 But not all dreams work out, especially if you don’t have Sign In Sheet Templates. Time and again people forget what to do when and what else is left to do. 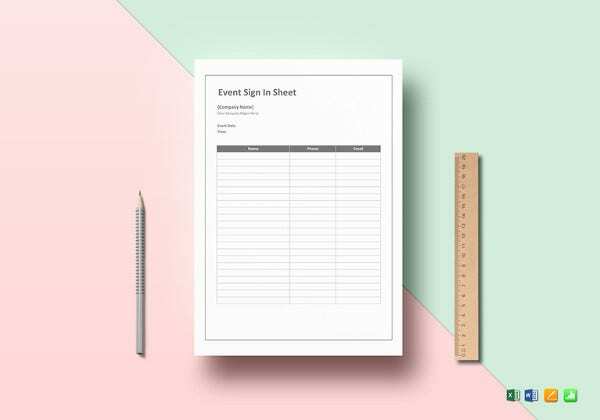 These event sign in templates let them organize the event with proper placement of signage. 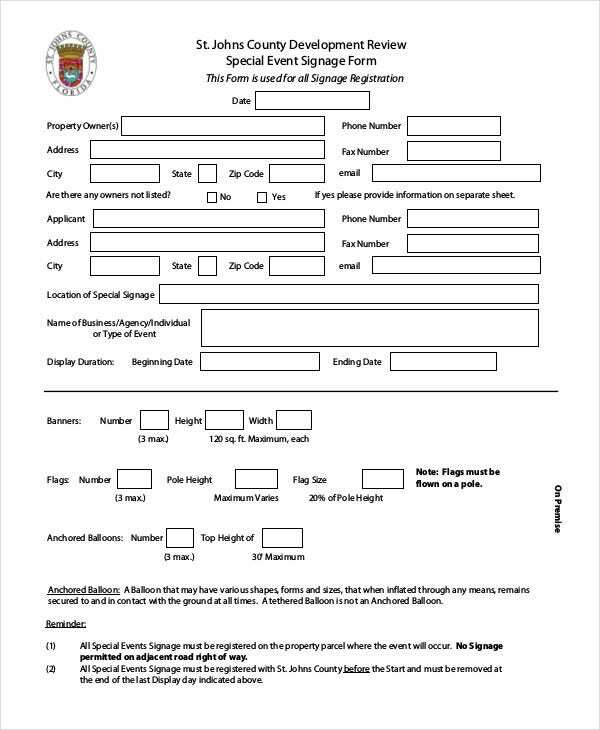 They will not miss out anything and all details can be captured and printed. 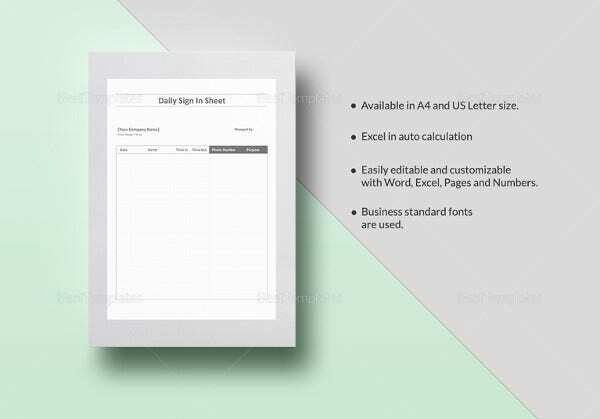 This Event Sign In Sheet Template helps to keep documented various aspects of the signage that will be placed during an event. 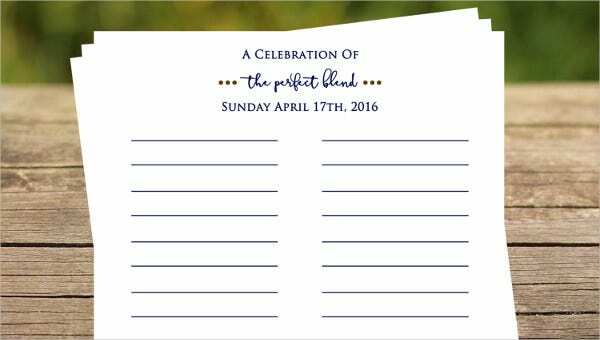 It includes all the personal details, nature and size of banners or balloons that are to be placed. 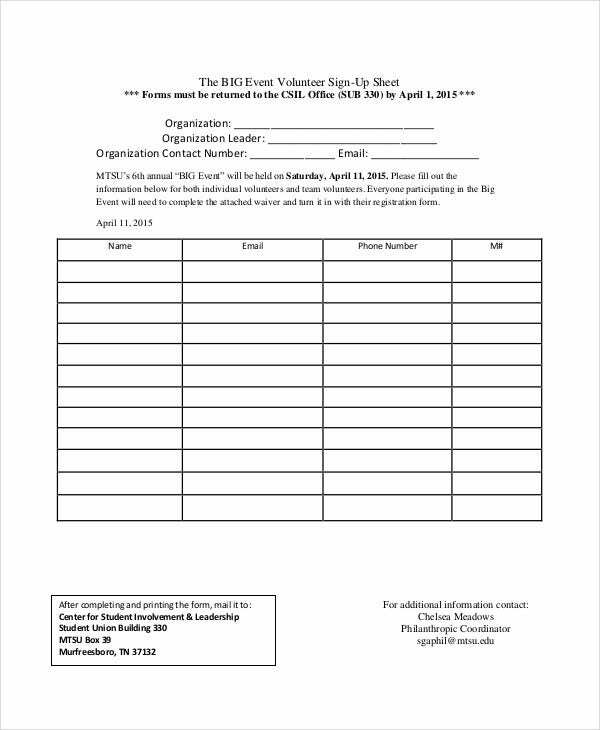 For any event to be successful, volunteers are required. 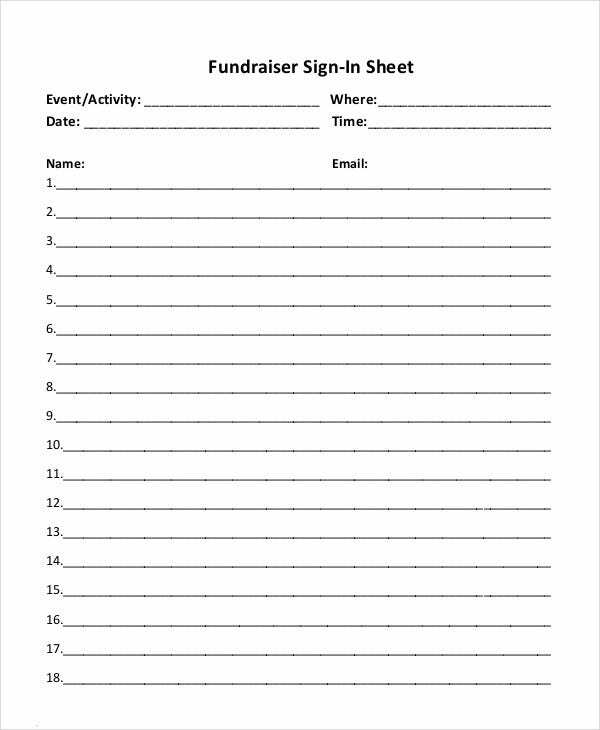 This event sign in sheet gives every detail of the volunteers filled by themselves. It includes a declaration that they have signed only after understanding everything. > How to get the Event Management Forms? Online availability of event management forms is open 24×7 on the web. 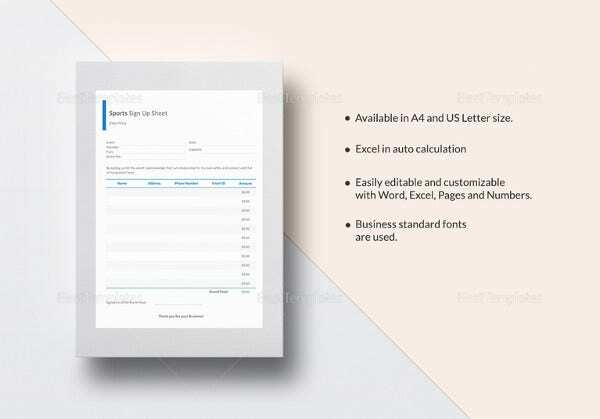 No setting up or downloading of software is required for using such a method of obtaining a form. No plug-ins are to be downloaded as well. 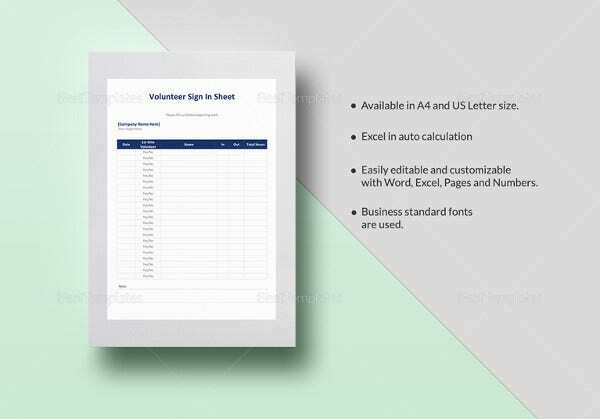 Event coordinators need to make a search on the web according to their choice and they will get the management Sheet Templates that fit their requisite. 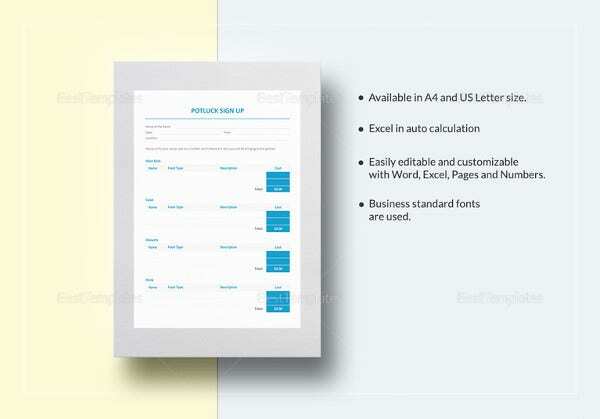 The event management form thus found can be modified according to one’s desire and can be utilized. The web offers the best module of forms at no cost and can be taken help of while maintaining an event anywhere in the world. 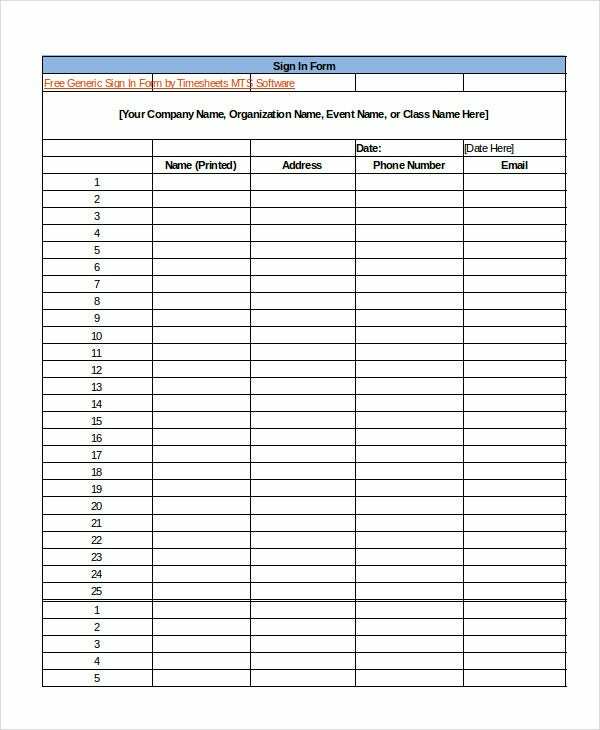 This is an event sign in sheet in Excel format helping to keep track of names of persons with their phone number, e-mail address, postal address and a sign if they are interested in hosting a gathering. By keeping this handy, one can understand the status of the persons one meets. 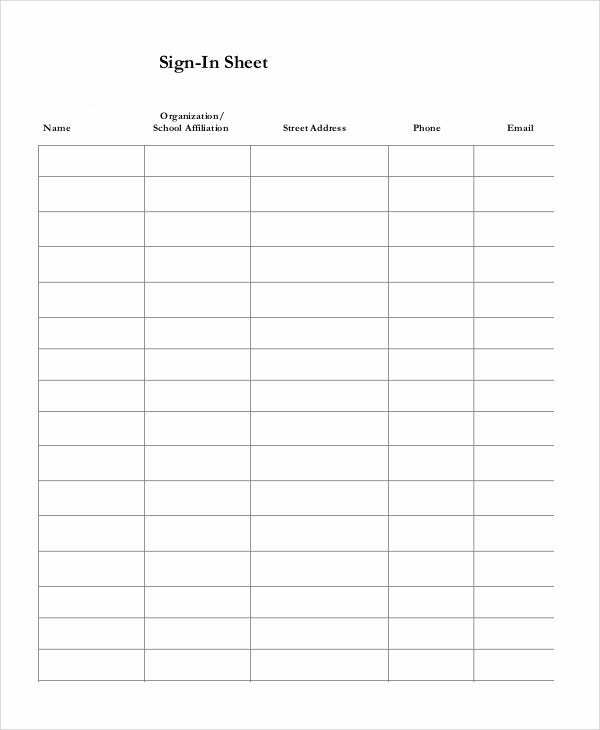 The use of Event Management Forms helps associations to keep up control of everything about event organization. Management is an imperative key to productive social events, gatherings, tradeshows and fundraisers. 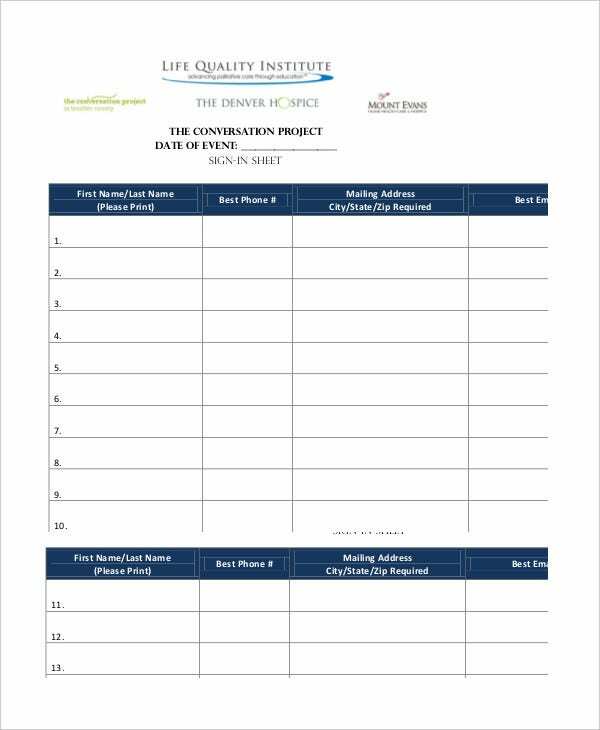 Event organizing forms streamline capability and cut down perils. 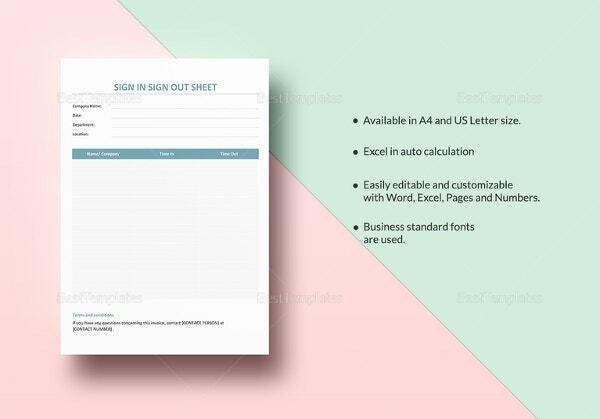 You can also see Sign Out Sheet Templates. The surge of data can be troublesome for associations to direct. Spreadsheets ought to be saved constantly. 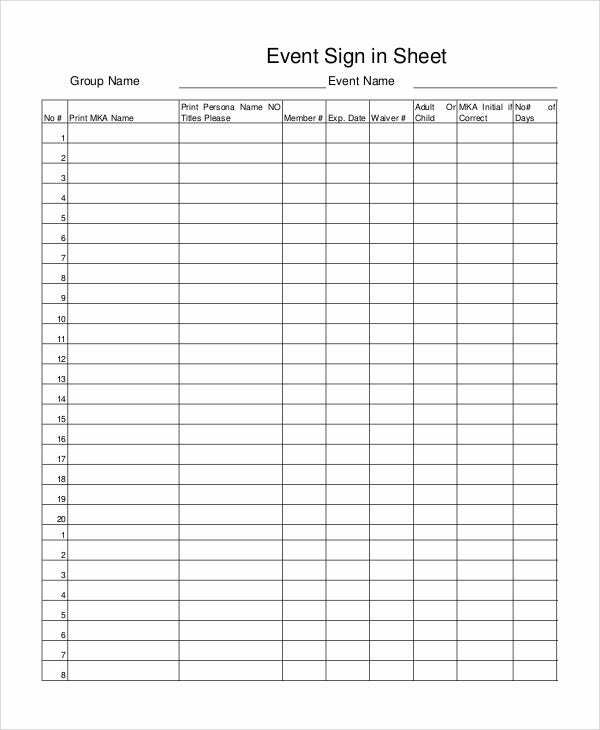 Greater associations convey various spreadsheets for each event chief. This helps in the delegation of duty and to manage the show in a proper manner. 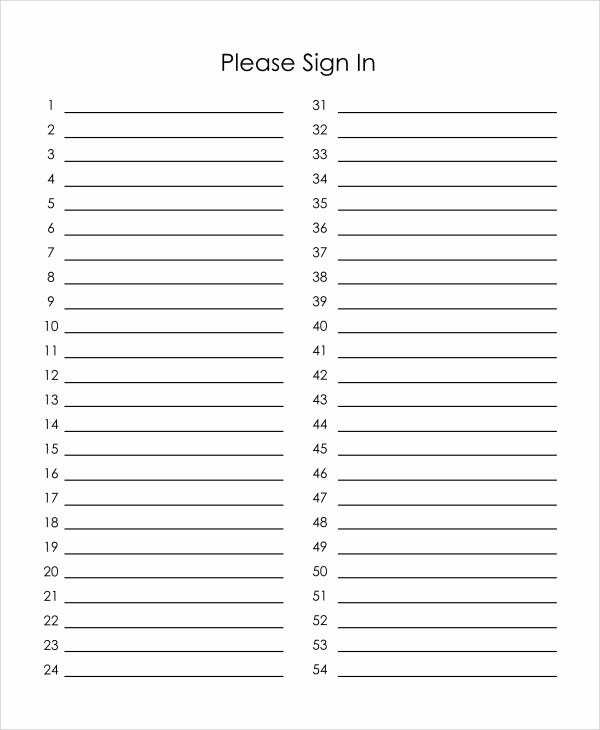 So, we can see how beneficial these Meeting Sign In Sheet Templates are. Each and every company or people who are going to have an event, needs to have these in order to have a well organized and hassle free event. 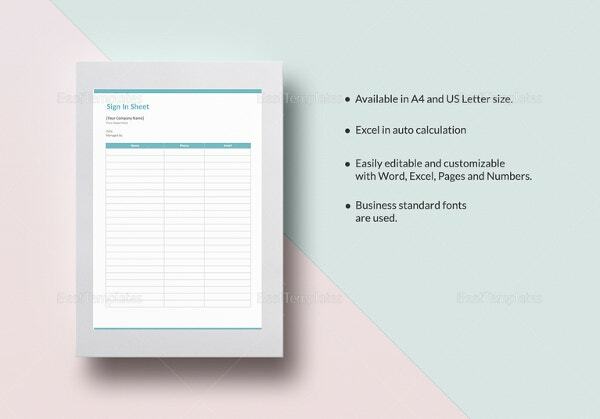 The use of these forms is a must for the proper management of events and functions.